In childhood, Posey used to play Basketball, Football, Soccer. However, Baseball was the primary sports for Posey. 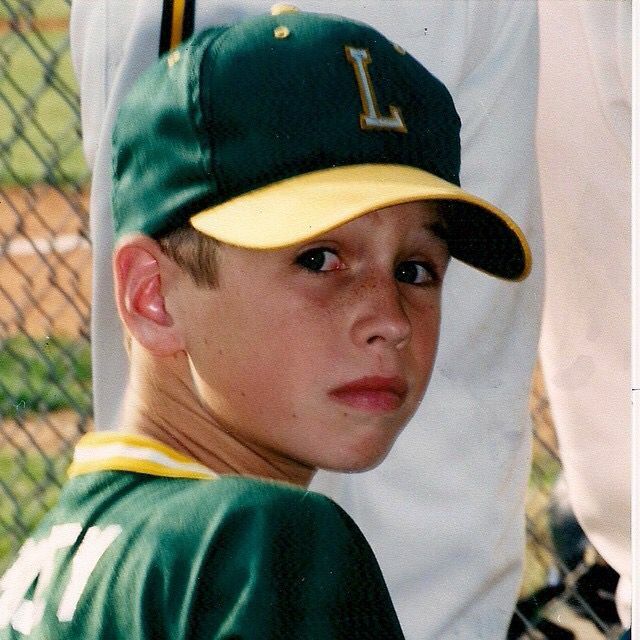 Posey got his nickname “Posey” from his father when he was a child. 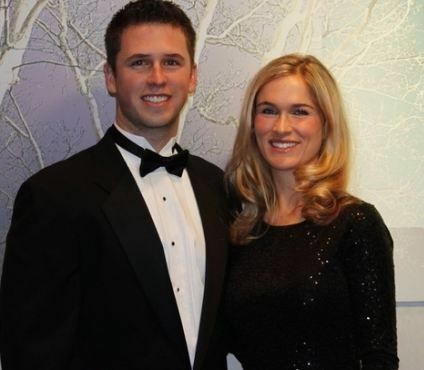 In January 2009, Buster married his high school sweetheart, Kristen. His wife bore twins in 2011. Posey’s younger sister, Samantha, played softball for Valdosta State University. On April 18, 2011, Samantha hit a home run cycle in a doubleheader. On 29 March 2013, Posey signed an eight-year contract extension worth $167 million with San Fransisco Giants.